One of my favorite things to do is to curl up with a good book and let it "take me someplace" for a while. You and I have been reading together since before you were born, and I hope that some day you will have a love and appreciation for books like I do. "Wait a minute, Mom" you might say. "Since before I was born?" Yes, indeed little man. Since before you were born. I would read my mommy-to-be books aloud to you every now and again, and when picking books out for your nursery, I would read a few pages out loud, and you would kick and wiggle. I liked to think that you were telling me that you liked that particular book. Now you and I read together, and it's one of my favorite things we do. You'll walk over to your book shelf and pick out a story, and you will sit on my lap and we will read. I also read to you while you a re in the bathtub. 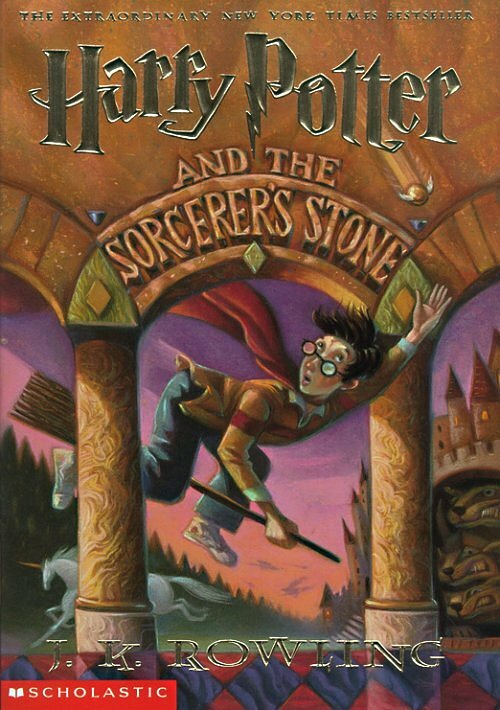 We even read the whole Harry Potter series this way. Yup. All seven books. While you splashed and played, I would read to you a few pages each night. Now, I did read more pages after you were in bed, but then the next night I would give you a brief synopsis of what I had read alone and we would carry on with the next few pages. 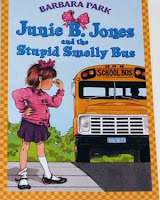 Right now we are reading the Junie B. Jones series, and it cracks me up. I wonder if you will think about things the way June B. does, and it makes me smile. During this bathtub reading time, the books do have a tendency to get a little wet, but that's ok. Dog-eared pages, text with water droplets... They all add up to a book well loved. 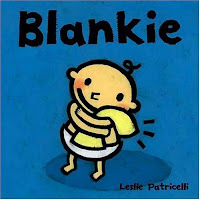 You have a couple of favorite books at the moment, but your all time favorite is Bla nkie by Leslie Patricelli. 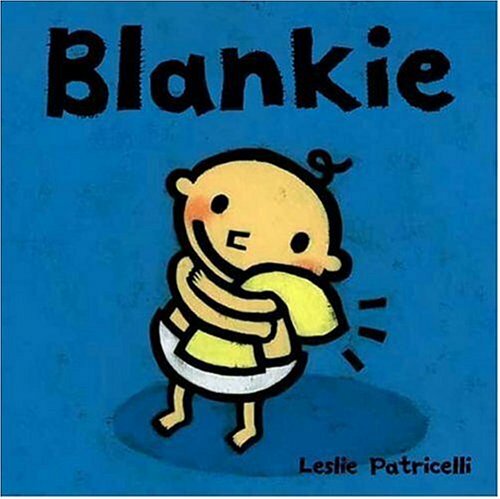 You love the "super blankie" page, and you will sit and listen to that story over and over. I hope that it holds up so I can put it in your hope chest. I have a hard time passing up the opportunity to buy you a new book. And nowadays they have Kindles and the like, but to me, there's nothing like the feeling of opening a new book. They even smell good. One day I hope, that if given the choice between Toys R Us and Books-a-Million, you will choose the book store over the toy store. Because while it's fun to do something with a toy, a book can do something to you. God Gives First-time Mommies a "Free One..."